A 27 year old with Algerian parents and a 22 year old with Nigerian parents were arrested last month as part of a terrorism investigation. 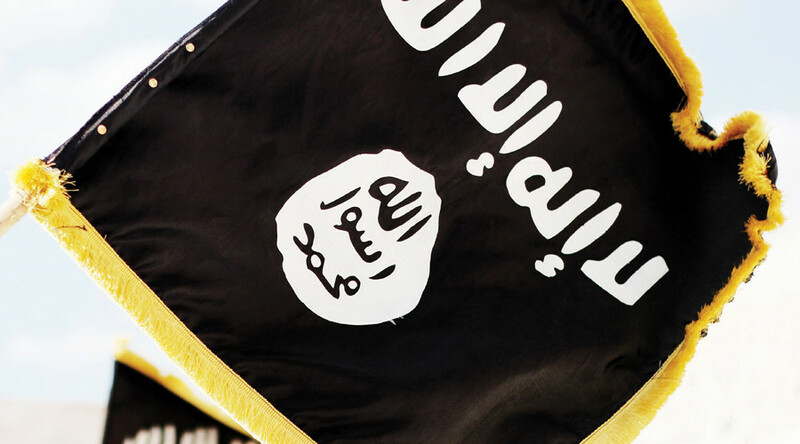 Islamic State (IS, formerly ISIS/ISIL) flags, propaganda and guns were found in the men’s homes in Gottingen, in the Lower Saxony state, during police raids last month. The pair weren’t charged, as police were unable to clearly establish whether the suspects were planning an attack. In Germany, citizenship is granted based on place of birth and one or both parents’ nationality. Children born in Germany after 2000 are considered German citizens even if their parents are not German. The two men were born in Germany before the 2000 rule came into effect and appear to have retained the Algerian and Nigerian citizenship of their parents. Germany has been on high alert since the IS-claimed December truck attack at a Berlin Christmas market which killed 12 people.